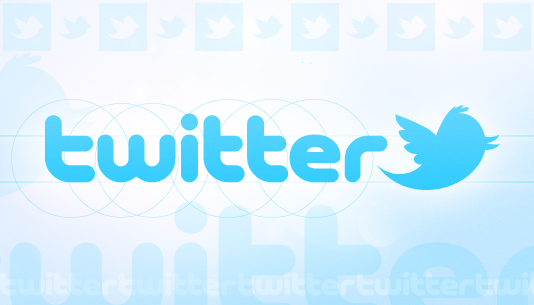 Twitters allows you to follow people and they can be friends, celebrities, journalists, or companies. When you follow someone you get update whenever they tweet (The proper name of posting on Twitter). Twitter was initially started so you can share what your doing or thinking with your friends. Now it is used for so much more. When you write a tweet you can choose to make it public (anyone on twitter can see it) or private. When it first started Twitter was just what are you doing right now and now has changed into a completely different ecosystem. On Twitter you get news sooner than on other websites, you also get links to interesting articles and blogs you will also find photos and videos. Twitter has become a very important resource for writers or anyone who wants the latest information. This was shown during the 2012 Olympics when competitions were not streamed live but you could find the results on Twitter during competition. So after learning more about Twitter you decide to sign up. I will walk you through joining Twitter and what to do after sign up. To start go to Twitter.com and fill in the information to signup you want to enter your full name, email address and password. You will also need to enter a username and this is important because this is the name displayed on everything you do with Twitter so you want to make sure it is a username that you will be happy with. Probably you will not get the username you want because someone else has it so either come up with a couple usernames or use the one twitter suggests which is the username you enter with numbers. Yes, you are finally on Twitter now what, well you need to find people to follow and talk to. 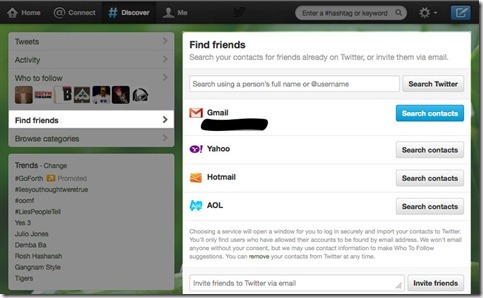 First step is to find your friends and Twitter makes this easy by allowing you to find contacts from email. 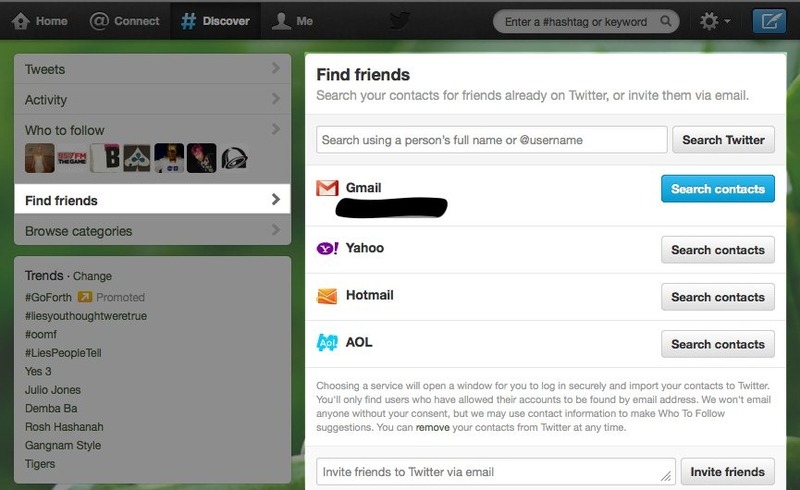 To do this click on Discover –> Find Friends and then you can choose from Gmail, Yahoo, Hotmail, or AOL. This will look through the contacts at each provider and see if there is a match to a Twitter member.You can also search for people on Twitter from this page. Now that you have an account setup and are following friends start writing tweets and they can be about anything what you are doing or what you think about a hot topic. There are a lot of people that a good to follow depending on what you are interested here are a couple of people I follow and enjoy reading there tweets. If a lot of tweets have the same hashtag that can cause the topic to trend which means it is popular and a lot of people are following it and talking about it. If you want to direct your tweet at a someone you use the @reply and their name. This means they will get a notification of the tweet. You can send an @reply by select the tweet and click reply and typing whatever you want. If you want to send someone a message through Twitter but don’t want it to be on the Twitter feed you can send a direct message which is a private message like an email. To view and send Direct messages click the gear at the to and select Direct Messages. Well this should get you started on Twitter and look for my upcoming posts about using Twitter away from the computer. 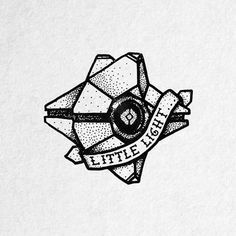 Here are some links that will help answer any questions you have.